Still thinking about an SMSF? Take control of your super, leave the administration and compliance to us. Learn why over one million Australians use an SMSF to become financially free. Looking to buy an investment property or dream home? We help investors identify and acquire top performing properties. From home loans to SMSF loans, we will find the best loan for your needs. Redwood provides an independent audit solution – reasonable fees, unbiased opinions with over 15 years of experience. As your Trusted Advisor, we work with you create, implement & achieve financial freedom. Known, Trusted & Experienced Redwood Advisors will provide the retirement strategy suited to you. 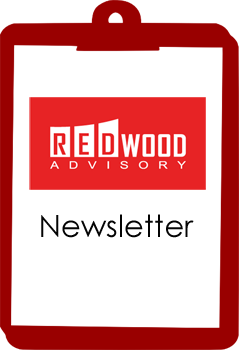 for the SECRET SMSF and wealth creation strategies for Redwood members only! Redwood Advisory speaks your language, we are property investors ourselves. and will partner with you on your journey to financial freedom..
We will assist you to create a financial plan to invest in property. and find a property that meets your criteria. we take pleasure in delivering superior products to our clients AUSTRALIA WIDE.